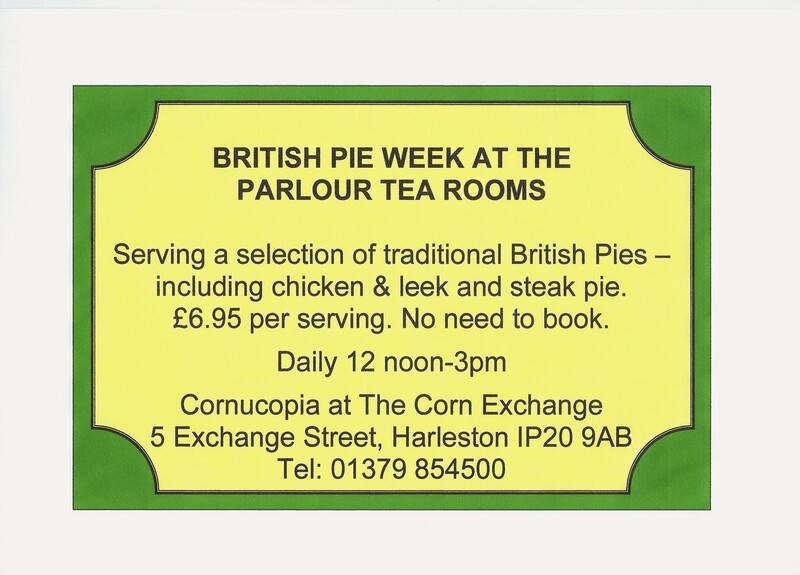 British Pie Week at the Parlour Tea Rooms begins tomorrow! 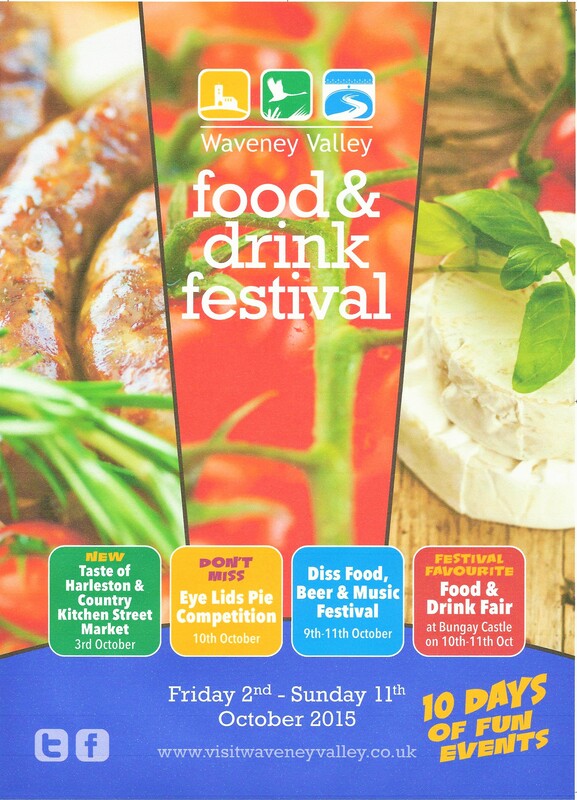 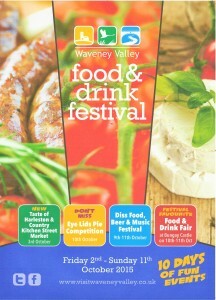 As part of the Waveney Valley Food & Drink Festival, the Parlour Tea Rooms will be serving the best of British pies! 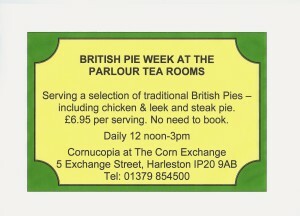 To get you started, both steak pie and chicken, leek and tarragon pie will be on the menu from tomorrow!